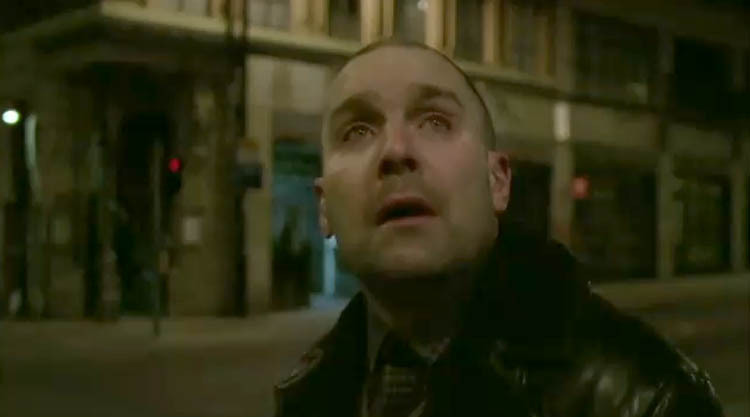 Johnny Harris scares me! Anyone who watched This is England ’86 will know exactly what I’m talking about. He carries off the aura of mental instability so believably I worry for his health when I watch him, I honestly think I’d wet my pants if ever I met him. Here he is doing his thing again in the video for Stay the Same by The Shoes.